Chat rooms provided by cupid.com for you to find mutual friends, or love of your life. People of different races and nationalities join our website to talk with foreigners that may turn out to into something great. The boundaries between countries and nationalities started to blur within the 20th century, especially at its end with the introduction of the Internet and the breakthrough of technologies. Nowadays we can find all the necessary information via the net, what is more we can get in touch with anybody from anywhere thanks to social networks. Cupid.com interracial chat rooms were designed for communication, where you can meet people from different corners of the world. If you are looking for relationships or good friends, and you want to meet someone from other countries, then you came just to the right place. At chat rooms you can start communication with people of different nationalities. This is an easy and a great way to find new friends with whom you can chat on different topics, discuss various questions, as well as discover something new about countries of our beautiful and amazing world. You can also learn a thing or two about the culture and traditions of this or that country. Join cupid.com for interracial and international communication. Modern society can be characterized as cosmopolitan one, and the reason for this is simple – cultures and nationalities started to mingle and mix. Some people stay quite conservative regarding the issue of dating someone from other country; others are open to something new and look for wife or husband from abroad. Interracial online chat rooms are great for single men and single women who look for friendship or serious relationships. First you can start with simple chatting, get acquainted with each other, then you can move to personal messages or even a date in real life. Hundreds of people enter cupid.com in search of soulmate who will fulfil their lonely life. A great number of this singles end up in serious relationships and marriage, just take a look at the success stories shared by our users and you will see that everything is possible. Never lose faith in your dreams to come true, for those who take chances nothing is impossible. If you are looking for someone caring and loving, someone responsible and mature, as well as strong, with great sense of humor, wide range of interests and readiness for commitment, then you are just happen to be in the right place. Register and create your own success story. Our free interracial chat rooms happen to be perfect medium for communication and we constantly try to make it even better. At cupid.com you have access to thousands of profiles of single men and women, you can read the information provided by the users and have a free chat with the ones you really liked. Do not be afraid to make the first step as all these people came here for the same reasons, open up and see how great communication may be. Even if it results in nothing, still it is great experience and a chance to learn something new about this magnificent world. 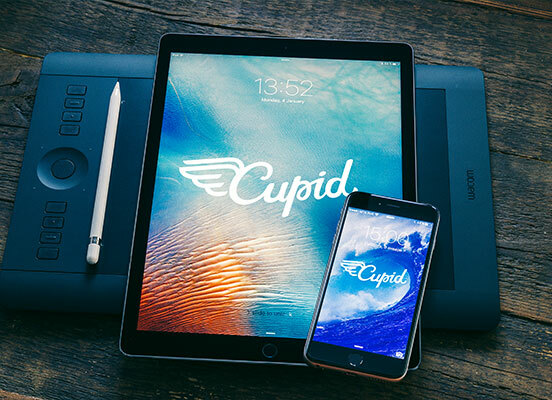 Cupid.com is secured in the best way possible among the other dating sites, so do not worry about personal information you provide in here. Also we have 24/7 support team, who will help you once you have any kind of questions. Except for this, there are various services available at cupid.com except for chat rooms. To learn more, join our community and find the love of your life. 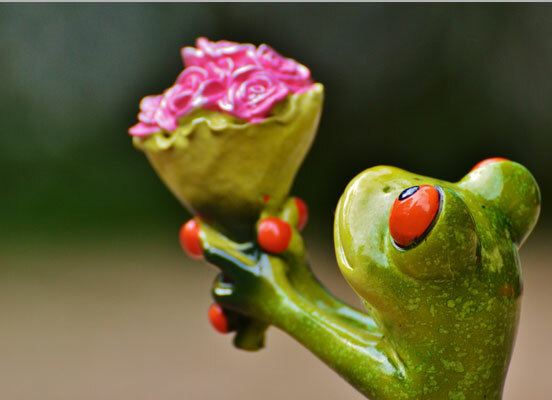 This special someone is waiting for you to come in his or her life, do not hesitate – act.